Basically, it's a new algorithm update that aims to positively affect website's search rankings if they are mobile friendly. On the other hand, any websites not mobile friendly will be at a disadvantage to those that are. Google's mobilgeddon was launched a while back, and will only affect searches made from mobile devices, including mobile phones, tablets - those sorts of devices. The algorithm will not affect searches being made on desktop and laptop devices. That's no excuse though - it's vital you ensure your website is mobile friendly, because did you know more and more Internet users are going mobile and using mobile devices to search the web? The Cheif executive Officer of web Duda, Itai Sadan said: "Some sites are going to be in for a big surprise when they find a drastic change in the amount of people visiting them from mobile devices,". So, what do we mean by 'mobile friendly'? If your site is mobile friendly, or responsive as it's known in the industry, then it will automatically adapt it's design depending on the size of the screen of the device you are viewing it on. Using media queries in your CSS documents, it's possible to define styling for different sized screens. Another important factor to increase your search rankings is to ensure your site has appropriate page loading speeds - you can test your site and find out how to improve here: https://goo.gl/rMWRrR. Also as well as a responsive design, your site must look good and be easy to use and navigate on all-sized devices. 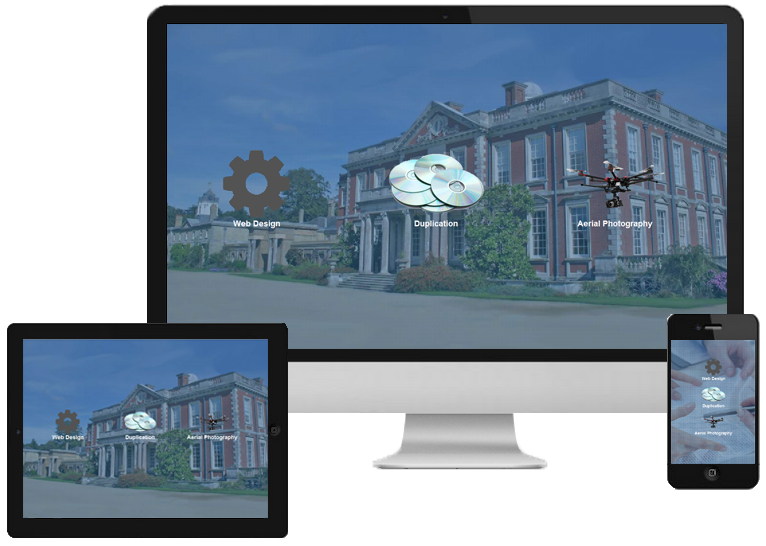 Is your website not responsive? Then you'll need Media Matters to design you a responsive one! What are you waiting for?